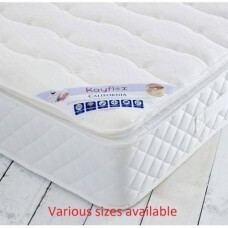 California pillowtop mattress is made in the Uk by Kayflex. 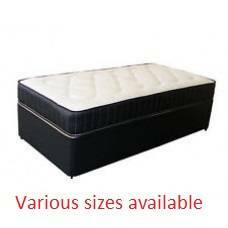 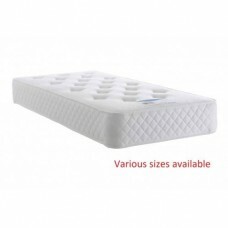 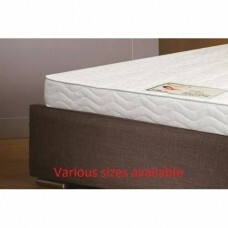 An outstanding UK manufacturer spe..
Capri Pocket sprung and Memory Foam Mattress is made in the Uk by Kayflex. 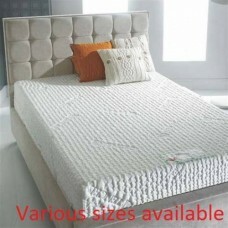 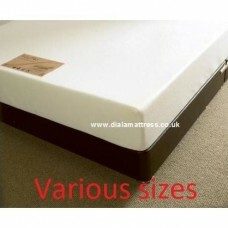 An outstanding UK m..
Celebration 1800 deluxe mattress is made in the UK by Dura Beds A quality renowed manufacturer..